With 25. june 2014 the final specification 1.0 of the ZUGFeRD data-model was released. 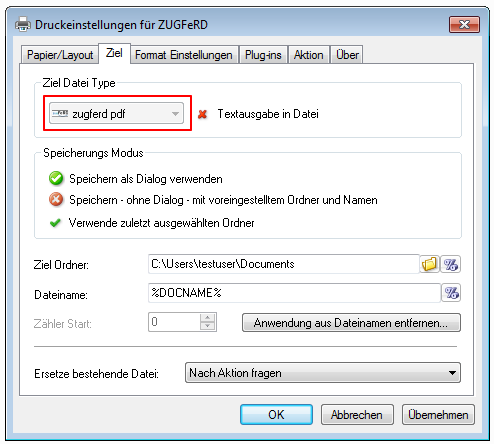 The are now fullfilled with the version 3.20.1 of our eDocPrintPro ZUGFeRD printer driver. Also it is already possible to check such electronical invoices. 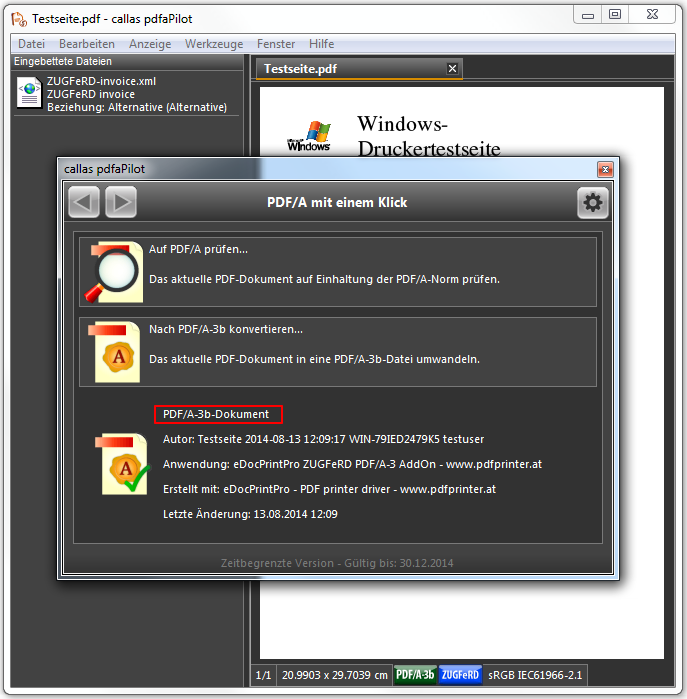 For this we use the CALLAS pdfaPilot from the version 5.1.211. 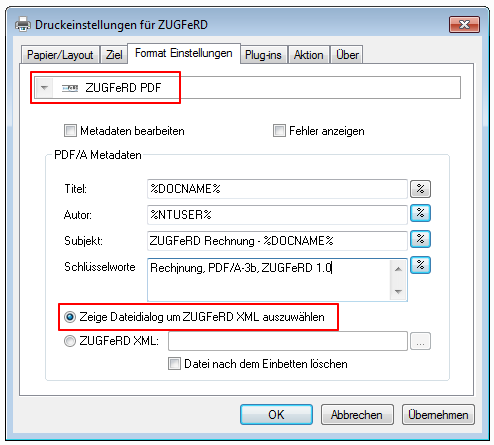 With that it is not only possible to check the documents on the various PDF/A levels but also to validate them against the ZUGFeRD specification 1.0. Based on the version 1.0 there also is a new set of sample invoices and XML files available now. A ZUGFeRD info package which contains all relevant informations can be downloaded. 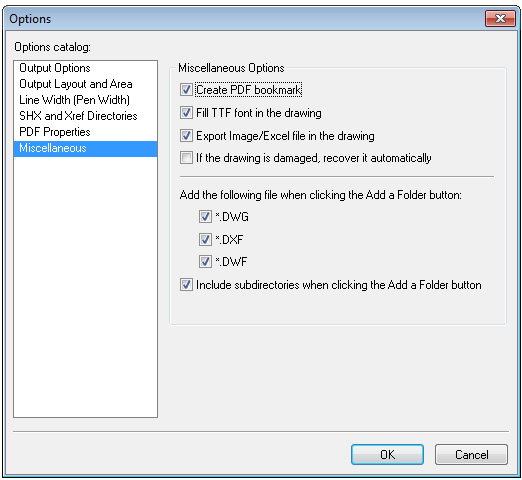 Via an optional, additional installable converter the FileConverterPro also is able to convert CAD-drawing files in the format DWG, DXF as well as DWF to PDF or PDF/A-level 1b and level 3b. doesn’t need AutoCAD to be installed. 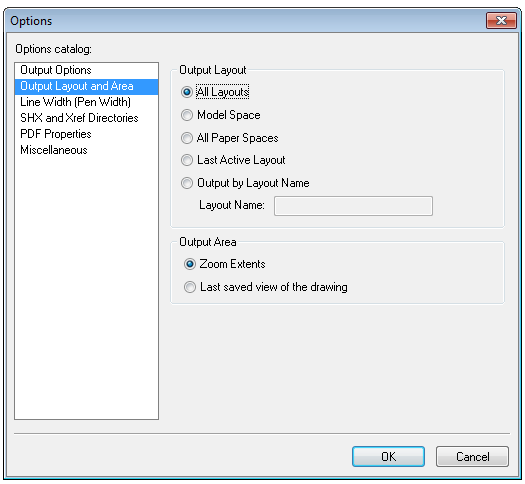 high conversion-throughput through parallel processing of multiple drawings. Remark: With the free demo version you are able to test the conversion with up to 30 documents. After that no further conversions can be carried out and the product has to be registered. But for more “unlimited” tests also our online testserver is available. 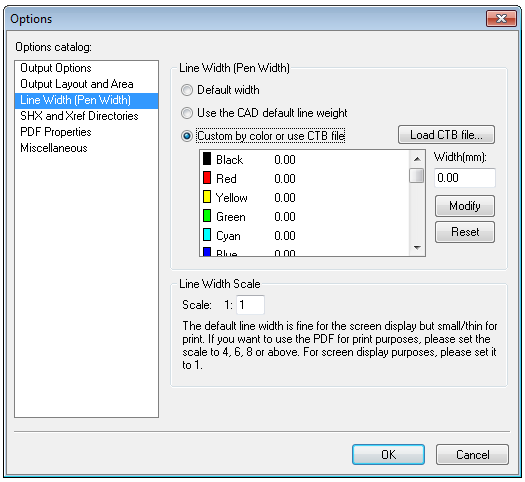 New optional converter for DWG / DXF / DWF allows to also convert CAD drawings to PDF or PDF/A. 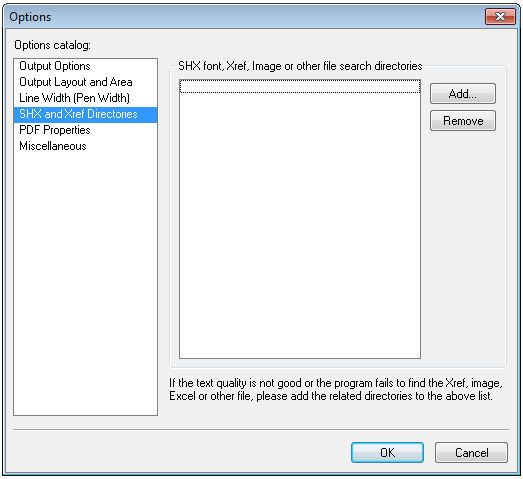 DOCM and XLSM – Office formats which contain makros are supported and can be converted. 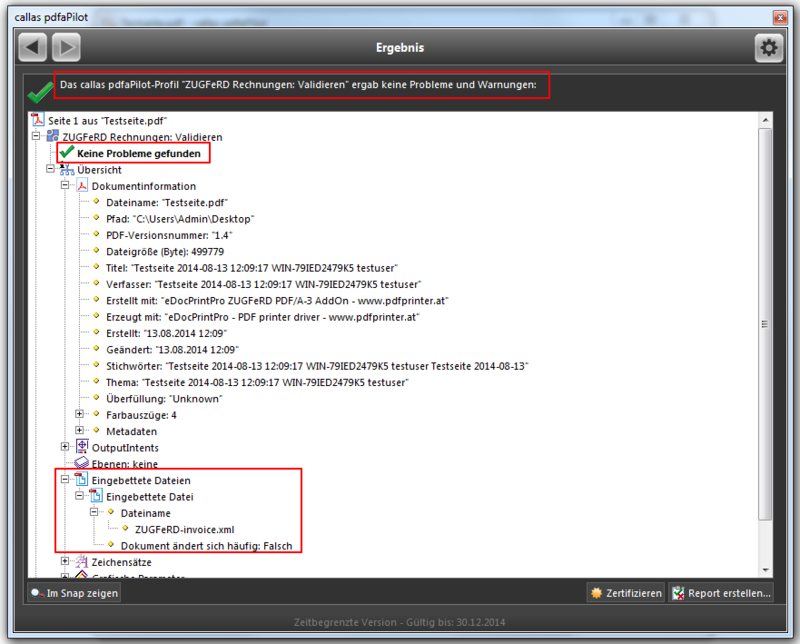 The source files can be embedded in the PDF as attachments. 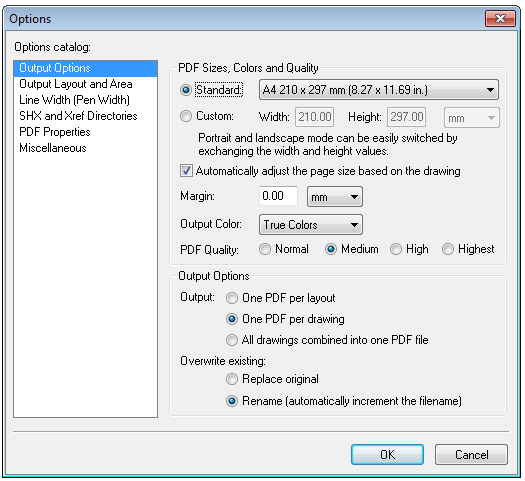 PDF export settings for document protection, opening parameters, filling out the PDF profile fields, pagination, PDF stationery – overlay / underlay, stamps and watermarks. New additional HTML converter selectable – with that beside “HQ-direct” and MS-Word also “ASP-direct” as “default-selection” is available – the HTML converters are e.g. used for the e-mail converting of the e-mail body. The FileConverter (FC) has several options to control the processing via folders and subfolders. The first thing important to know is that the processing takes place “transaction oriented”. That means the FC needs to know when the processing of the files from the in-folder and the subfolders it possibly contains can be started – because there could be new files added any time. The time of the last writing process of the files is used plus a setable delay. If there are no new files added in this period of time all files of the in-folder get recognized as a transaction and the processing starts. Caution: If an entire folder or folder structure is copied into the in-folder the “old” creation date of the single documents will be preserved. It only gets set newly if the files and not the entire folder gets copied. In this case “ready” files have to be used or the processing can also be initiated with a “stop” and new “start” of the FC-services. A “ready” file (ready.rd) is used. As soon as this file appears the available content of the in-folder at this moment is recognized as transaction and processed. The contents of the ready file don’t matter – it also can be empty. The name is configurable. If a ready file is used it has to be available in every folder which should be processed – therefor also in the subfolders of the subfolder processing was activated. If this option is not active only files from the root-in-folder get processed. Possibly underlying subfolders get ignored. Inside the out-folder an unique with date and time as name gets created for every transaction. All files created from the transaction get put into this folder. If this option is active and the option “subfolder processing from level” is inactive – all subfolders inside the in-folder get processed also. For each folder / subfolder from the in-folder, independent from the level in which it is located a folder with the same name gets created in the root level of the out-folder. In this case a possibly present folder structure from the in-folder isn’t created in the out-folder. This only happens if the option “subfolder processing from level” was activated. With this option it can be controlled what is going to happen of a file from a transaction couldn’t be converted or creates an error. If this option is active all files get processed – if an error occurs the concerning file gets marked (renamed with .err or moved to an error folder). All other files from the transaction get processed though. If this option is not active the whole transaction gets aborted and “faulty” with the occuring of the first error. No other files get processed. 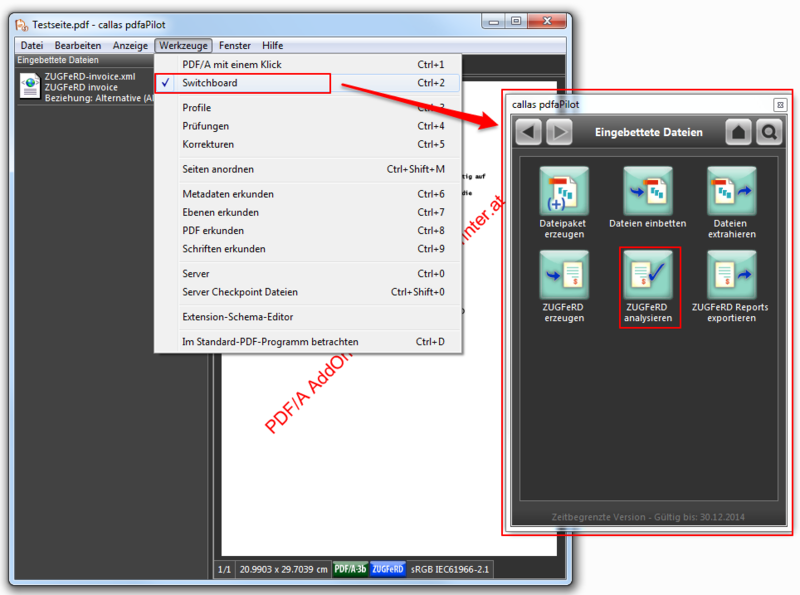 With this option it can be controlled from which level the subfolder-processing should start. If e.g. 1 is configured all folders and underlying levels inside the in-folder get processed. The files which are located in the input-folder directly don’t get processed however. If this option is active the same folder structure as in the in-folder (beginning at the defined level) gets build in the out-folder. If this option is not active the folder structure doesn’t get taken over from the in-folder to the out-folder. For every folder (level-independent) a new folder with the same name gets created in the root of the out-folder. Therefor all in-folders get created in one level in the out-folder.